DMDC is proved being highly effective for the protection of wide range of beverages as well as wines. DMDC is compatible with all known packaging materials as PET, glass, metal, etc. One of the biggest challenges for the beverage production is to prevent the product contamination by microorganisms such as yeasts, bacteria or mould during the process of mixing, filling or capping, etc. Microbiological stabilization of beverages can be processed via both physically (e.g. filtration, thermal processing as hot filling or pasteurization or cold sterile filling as aseptic or white room, etc.) or chemical preservation (e.g. 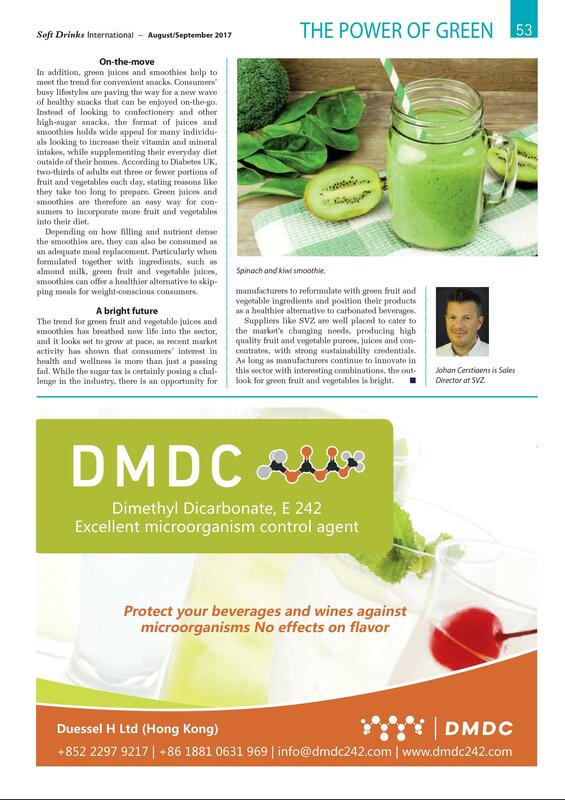 persistent preservatives as sorbates, benzoates or DMDC).DMDC is used as a preservative to inactivate residual spoilage organisms in beverages but leaving no DMDC residue. 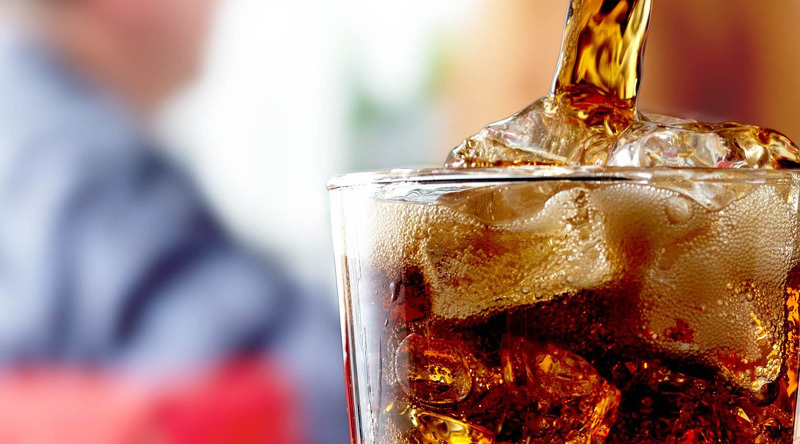 The application of DMDC is approved for a wide range of soft drinks as well as wines in more than 90 countries. The beverage and wine manufacturers are responsible for ensuring the compliance with all local legal requirements and trade regulations. Highly effective at low dosages against a broad spectrum of microorganisms as yeasts, bacteria and moulds, etc. With state-of-the-art DMDC dosing machine, we provide the full protection to your beverages and wines through the complete technique and service package for the cold sterilization. The dosing system can be conveniently installed in new or existing beverage/wine filling lines. **The machine is universally applicable since the software can be adjusted according to your preference and the size for the connection is variable. Duessel H Ltd., headquartered in Hong Kong, is the global distribution partner for the DMDC producers from China. 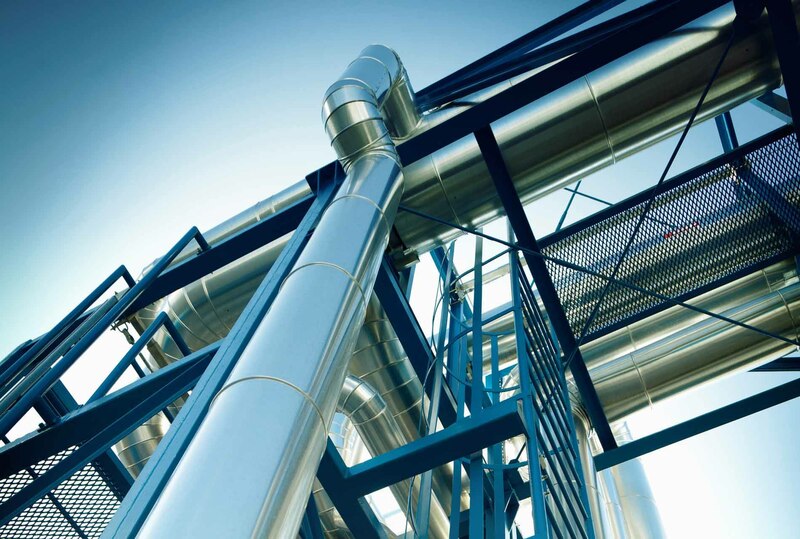 Duessel H Ltd. is also represented at Duesseldorf, Germany and operated by a multinational team, consisting of experts in chemistry, engineering, machine and marketing. The company has set up a warehousing and logistics center close to Rotterdam in Europe to secure the product supply and sales services in Europe and northern Africa regions. The logistics and service center in America is planned and will be realized with first tier logistics operators. 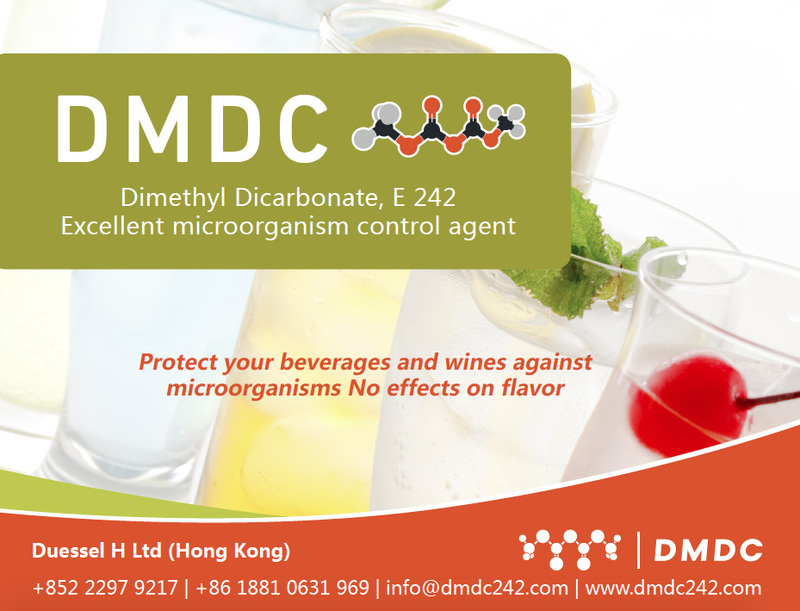 The company is committed to providing the beverage and wine industries a very reliable DMDC protection against microorganisms that could spoil their drinks or wines without negative effects on their natural flavour. Please download our current product brochure for further information as PDF file. 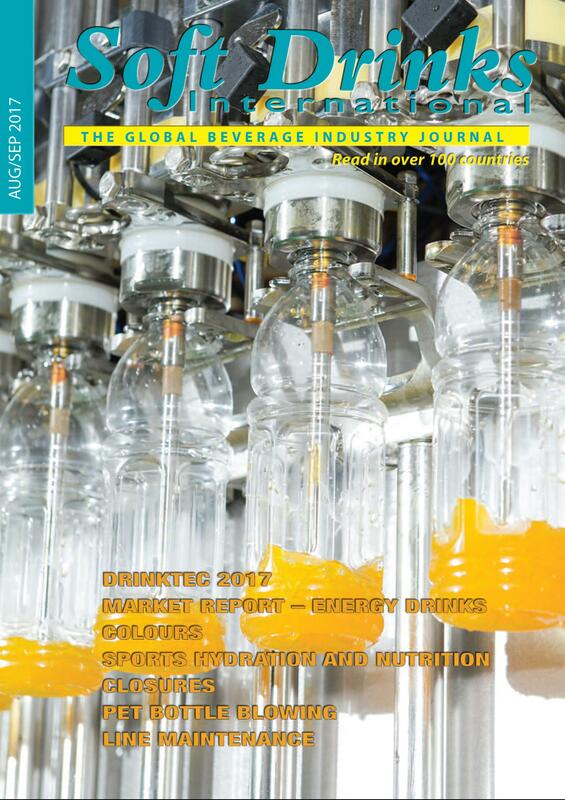 Preservation has always been a big topic in beverage industry. The application of Dimethyl Dicarbonate (DMDC, INS No. 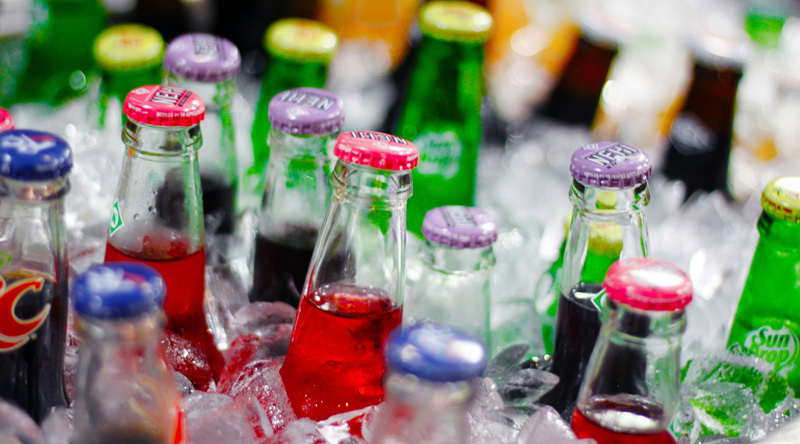 E 242) is approved for a wide range of soft drinks as well as wines in more than 90 countries. With its wide spectrum of application, DMDC technology provides a new alternative sterilization solution for many drinks bottlers and winemakers. In comparison to normal physical or chemical preservation DMDC is non-persistent and outstanding with its high cost-efficiency and zero negative effects on the taste, odor or color. In addition, it is compatible with all known forms of packaging materials such as PET and glass bottles, metal. 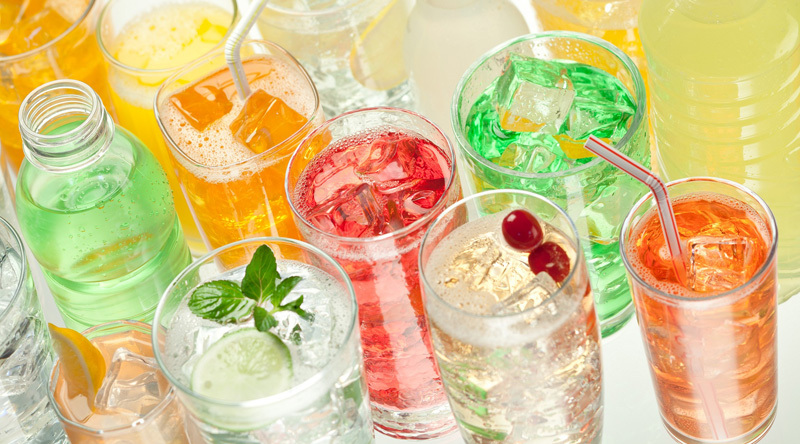 Furthermore, it can be used in a wide spectrum of beverages and wines, including fruit drinks, iced teas, energy drinks as well as the non-carbonated and carbonated flavored waters. It is very flexible for low temperature filling and especially suitable for mobile or multi-purpose bottling lines. Recently, companies in China have successfully manufactured high quality and high purity DMDC and thus offer new choices of DMDC supplier for beverage and wine industries. Duessel H Limited is the global distributor representing the manufacturer of DMDC in China with advanced technology in producing DMDC. Please get in touch with the team for further information and support. DMDC (Dimethyl dicarbonate, E242) is an authorised food additive (EU Regulation (EC) No 1333/2008, INS No. E242) and microbial control agent, which has been successfully applied in beverage and wine industry for more than 25 years. Breaks down completely into small amounts of methanol and carbon dioxide, which are both natural constituents of many beverages such as fruit and vegetable juices and wines. DMDC remains effective for several hours, depending on hydrolysis rate under certain temperature, thereby it helps to eliminate contamination introduced during the bottling process (bottles, closures and filling equipment). 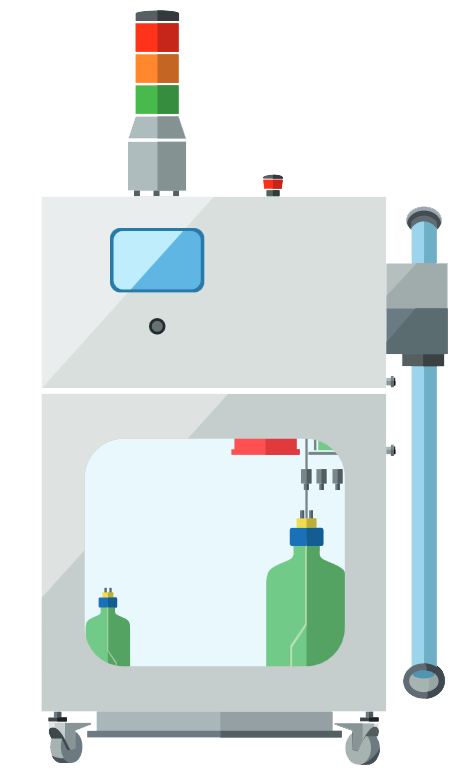 DMDC is compatible with all types of packaging material such as glass, plastics and metal. The antimicrobial effect of DMDC results from the deactivation of microbial enzymes, mainly through reaction with protein imidazole and amine groups, leading to the destruction of the microorganisms. 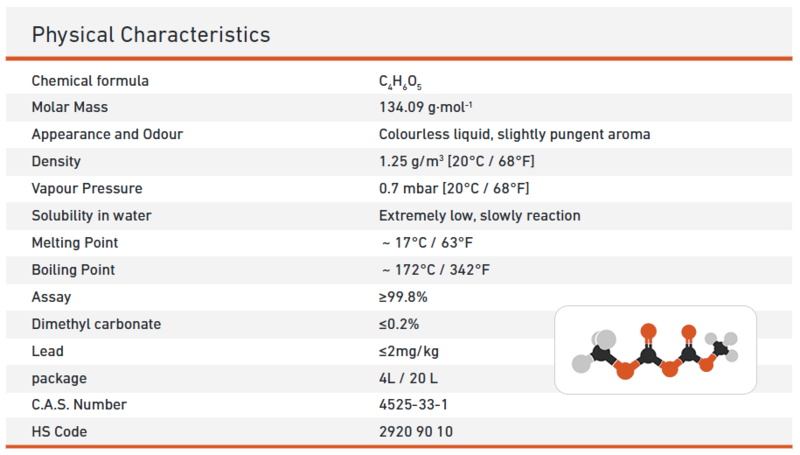 (figure A) The remaining unreacted DMDC breaks down rapidly into methanol and carbon dioxide. 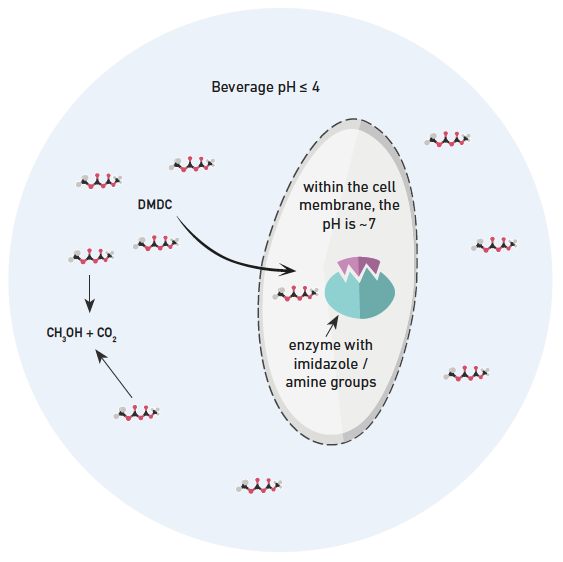 The DMDC activity is based on the hydrolysis rate. Hydrolysis occurs when DMDC reacts with water and the rate is dependent on the temperature of the beverage or wine. It takes about four hours at 10°C (50°F) or two hours at 20°C (68°F) for DMDC completely breaking down. DMDC is classified as dangerous according to Directive 67/548/EEC and its amendments. Human effects and symptoms of overexposure: toxic by inhalation; corrosive with symptoms of coughing, burning, ulceration and pain. May cause pulmonary edema with symptoms of breathing difficulty and tightness of chest. Severe inhalation exposure may cause collapse, coma, and possibly death. This web information and the technical advice - are provided in good faith but without guarantees or warranty. In association with the products, this also applies where proprietary rights of third parties are involved. Our advice does not release you from the obligation to check its validity and to test our products as to their suitability for the intended processes and uses. The application, use and processing of our products and the products manufactured by you on the basis of our technical advice are beyond our control and, therefore, entirely your own responsibility. Our products are sold in accordance with the current version of our General Conditions of Sale and Delivery. If you have any questions on the regulatory status of these products, contact Duessel H Limited. Other than content you own, which you may have opted to include on this Website, under these Terms, Duessel H Limited and/or its licensors own all rights to the intellectual property and material contained in this Website, and all such rights are reserved. You are granted a limited license only, subject to the restrictions provided in these Terms, for purposes of viewing the material contained on this Website. You are expressly and emphatically restricted from all of the following: 1. publishing any Website material in any media; 2. selling, sublicensing and/or otherwise commercializing any Website material; 3. publicly performing and/or showing any Website material; 4. using this Website in any way that is, or may be, damaging to this Website; 5. using this Website in any way that impacts user access to this Website; 6. using this Website contrary to applicable laws and regulations, or in a way that causes, or may cause, harm to the Website, or to any person or business entity; 7. engaging in any data mining, data harvesting, data extracting or any other similar activity in relation to this Website, or while using this Website; 8. using this Website to engage in any advertising or marketing; Certain areas of this Website are restricted from access by you and Duessel H Limited may further restrict access by you to any areas of this Website, at any time, in its sole and absolute discretion. Any user ID and password you may have for this Website are confidential and you must maintain confidentiality of such information. In these Website Standard Terms And Conditions, “Your Content” shall mean any audio, video, text, images or other material you choose to display on this Website. With respect to Your Content, by displaying it, you grant Duessel H Limited a non-exclusive, worldwide, irrevocable, royalty-free, sublicensable license to use, reproduce, adapt, publish, translate and distribute it in any and all media. Your Content must be your own and must not be infringing on any third party’s rights.Duessel H Limited reserves the right to remove any of Your Content from this Website at any time, and for any reason, without notice. This Website is provided “as is,” with all faults, and Duessel H Limited makes no express or implied representations or warranties, of any kind related to this Website or the materials contained on this Website. Additionally, nothing contained on this Website shall be construed as providing consult or advice to you. In no event shall Duessel H Limited, nor any of its officers, directors and employees, be liable to you for anything arising out of or in any way connected with your use of this Website, whether such liability is under contract, tort or otherwise, and Duessel H Limited, including its officers, directors and employees shall not be liable for any indirect, consequential or special liability arising out of or in any way related to your use of this Website. You hereby indemnify to the fullest extent Duessel H LTD from and against any and all liabilities, costs, demands, causes of action, damages and expenses (including reasonable attorney’s fees) arising out of or in any way related to your breach of any of the provisions of these Terms. Duessel H LTD is permitted to revise these Terms at any time as it sees fit, and by using this Website you are expected to review such Terms on a regular basis to ensure you understand all terms and conditions governing use of this Website. Duessel H LTD shall be permitted to assign, transfer, and subcontract its rights and/or obligations under these Terms without any notification or consent required. However, .you shall not be permitted to assign, transfer, or subcontract any of your rights and/or obligations under these Terms. These Terms, including any legal notices and disclaimers contained on this Website, constitute the entire agreement between Duessel H LTD and you in relation to your use of this Website, and supersede all prior agreements and understandings with respect to the same. These Terms will be governed by and construed in accordance with the laws of P.R.China, and you submit to the non-exclusive jurisdiction of the state and federal courts located in P.R.China for the resolution of any disputes.